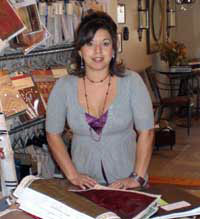 Jessica joined Designlines November 2001, while attending Pima Community College. She received her Associates Degree in Interior Design. 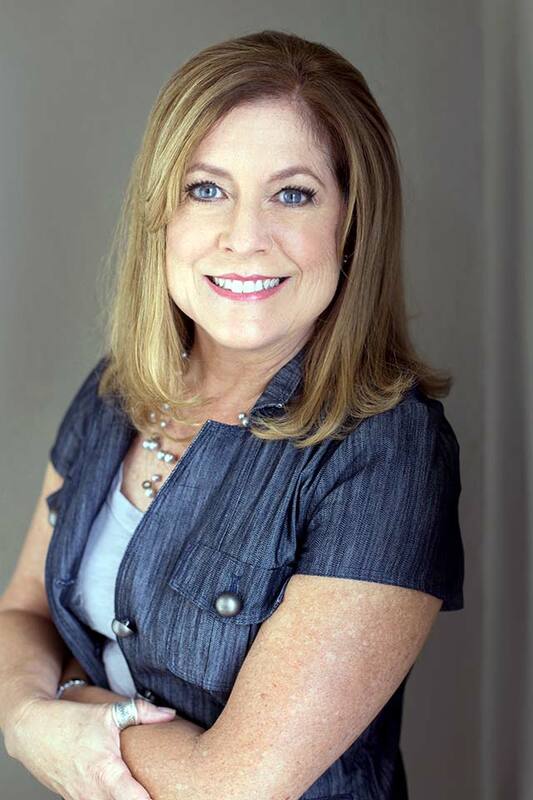 She has over 15 years of experience in managing design projects, making selections of various elements, visiting job sites, space planning, designing custom furniture, window coverings, and bookkeeping. She especially loves the entire design process of model homes. Over the years she has established a professional relationship with clients, vendors and sales representatives. Being bilingual has been very beneficial to Designlines. When she is not working at Designlines, she is a wife and mother of two young boys, volunteers for Make-A-Wish Foundation, and practices creativity through home projects; card making, baking and occasional production design projects and event set up.